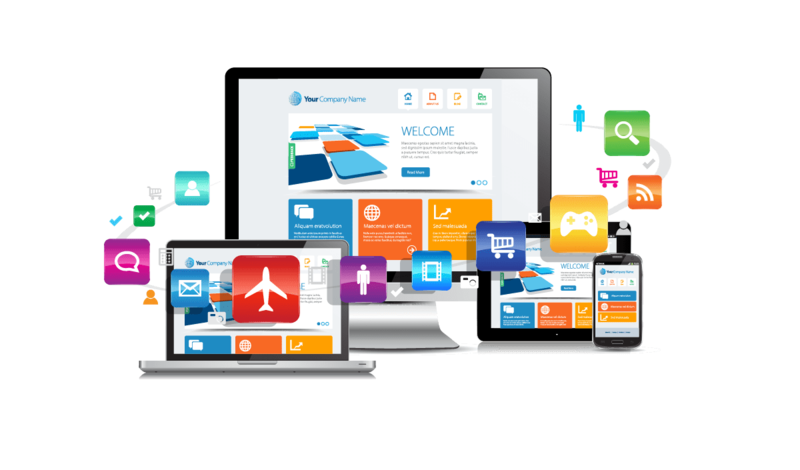 Web development is a broad term that applies for all the areas of work involved in developing a web site for the Internet. Web development ranges from small tasks such as developing a simple static single page of plain text to more complex web-based internet applications, electronic businesses, and social network services. 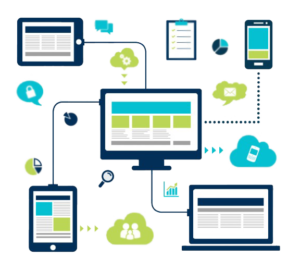 In general web development can be stated as the to the main non-design aspects of building web sites which is markup and coding as well as creating content management systems (CMS).